A lot of moms out there will tell you that they would do anything and everything to ensure their child’s safety and happiness. Sometimes, that means giving them to another family so as to give them a better life. But what if you changed your mind and want the child back? It’s a difficult situation that affects a lot of people – and every gets hurt in the process, including the families that the birth parents had given the baby to. When her second baby was just 3 months old, Mhea Lyn Corpin gave him to her friend Ana Mendoza who lives in Brgy. San Roque in San Jose Del Monte, Bulacan. 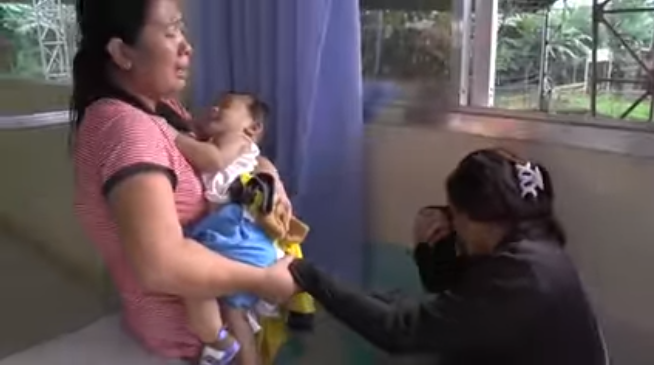 She reasoned that her firstborn was sick with tumor and she could not care for the new baby; her friend accepted the child, on the condition that Mhea send money for the child’s needs. But weeks passed and Mhea didn’t send money for the baby, Ana claimed. She would visit from time to time before informing Ana that she wants the baby back. But Ana and her husband Christopher had already invested so much of their time, money, and emotions on the baby whom they treat as their own child. They couldn’t just let the child go so easily. While they understand that Mhea is still the baby’s biological mother, they have grown to love the child as their own. 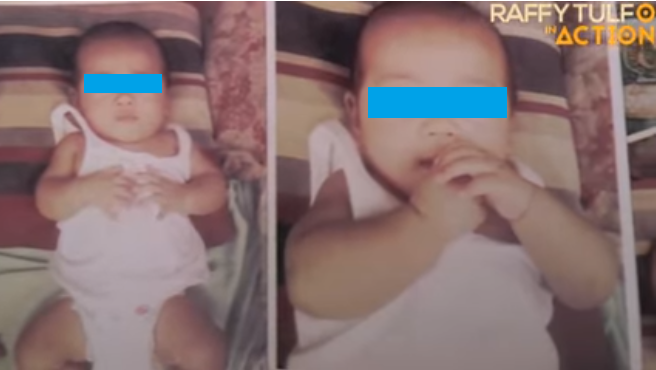 So, when Mhea asked for the baby, they wanted her to pay Php9,000 for the stuff they bought to raise the child. 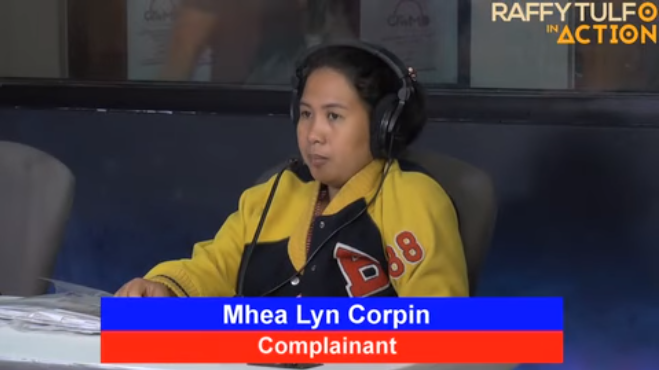 Because she didn’t have that much money, Mhea went to Raffy Tulfo’s Action Center to seek assistance in getting her child back. But as always, Raffy doesn’t just take the complainant’s side. He thanked Ana for her noble help in raising the child, knowing it wasn’t an easy task; however, he reminded her that though she loves the child as her own and had raised him all these months without help from Mhea, the latter was still the baby’s biological mother. According to the law, she has the right to the child. So, Ana was forced to give up the baby to Mhea, even if the latter was unable to pay her back for the money she and her husband had spent to raise the kid.